Known for his imposing physical style and unrelenting stamina, Gregory Gaultier is one of the most combative players on the PSA World Tour. The Frenchman showed promise from the very start of his career, reaching the final of the World Junior Squash Championship in 2000 before losing to Karim Darwish. He made up for that loss by winning the 2001 British Junior Open. The enigmatic Frenchman reached the final of the World Championship in 2006 after defeating defending champion Amr Shabana in the semi-final. 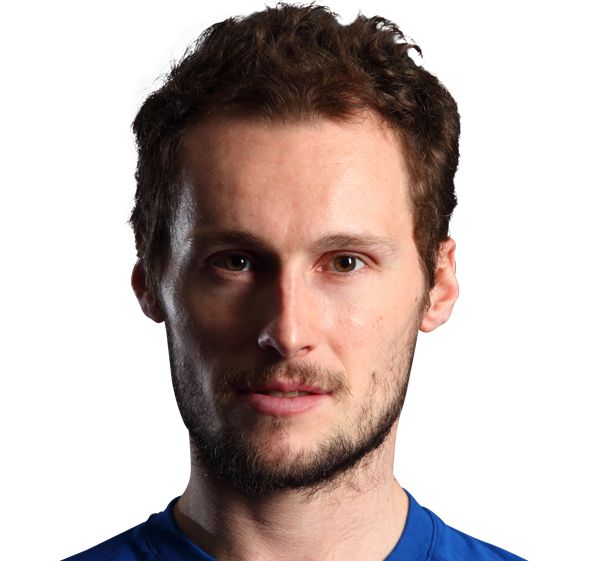 Despite being two games up in the final against Australian David Palmer, Gaultier was pegged back and the match eventually ended in a 3-2 loss. He has since lost an additional three World Championship finals; in 2007 against Amr Shabana, and in 2011 and 2013 losing to Englishman Nick Matthew. In 2007, Gaultier became the first Frenchman ever to win the British Open, defeating compatriot Thierry Lincou in the process. He also became the only Frenchman to win the Tournament of Champions when he triumphed over Nick Matthew in 2009’s final. November 2009 saw Gaultier become World No.1 for the first time, becoming only the second Frenchman to do so after Lincou. It would be five years later, in February 2014, before he once again topped the world rankings. In 2014 he won both PSA World Series events, the Windy City Open and British Open, while also reaching the final of the Tournament of Champions and Hong Kong Open.